At King Hill Farms we strive to bring you the best native pecans that mid-Missouri has to offer. Missouri native pecans are unique because although they are smaller in size, they are packed with the best flavor of any pecan grown in the USA. Our trees, which are located in the rich soil of the Missouri River valley, have been growing for hundreds of years. We have about 3,000 producing trees and continue to improve our pecan groves by grafting the best and native varieties onto existing trees. 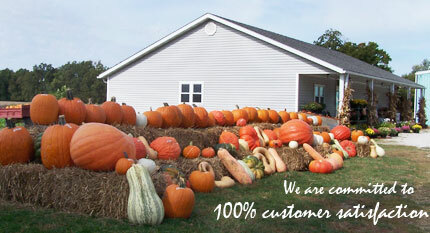 We would like to thank you for visiting our site and encourage you to stop by the store anytime. 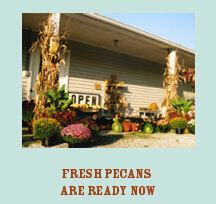 The new pecan crop is now available, but please call ahead if you would like to pick up a large batch of pecans. 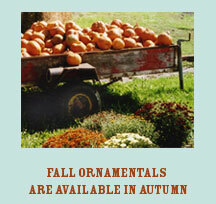 In addition to pecans, we raise farm fresh garden produce and fall ornamentals. We are located 4.5 miles east of Brunswick, MO on state Highway 24. For a wider reference we are 30 miles east of Carrollton, MO and 45 miles west of Moberly, MO. 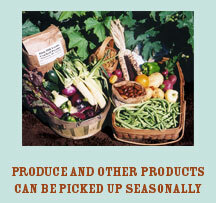 For more information on our location or ordering pecans, visit the Contact Us page.